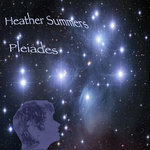 This is a landmark album for me as it is my first solo one. 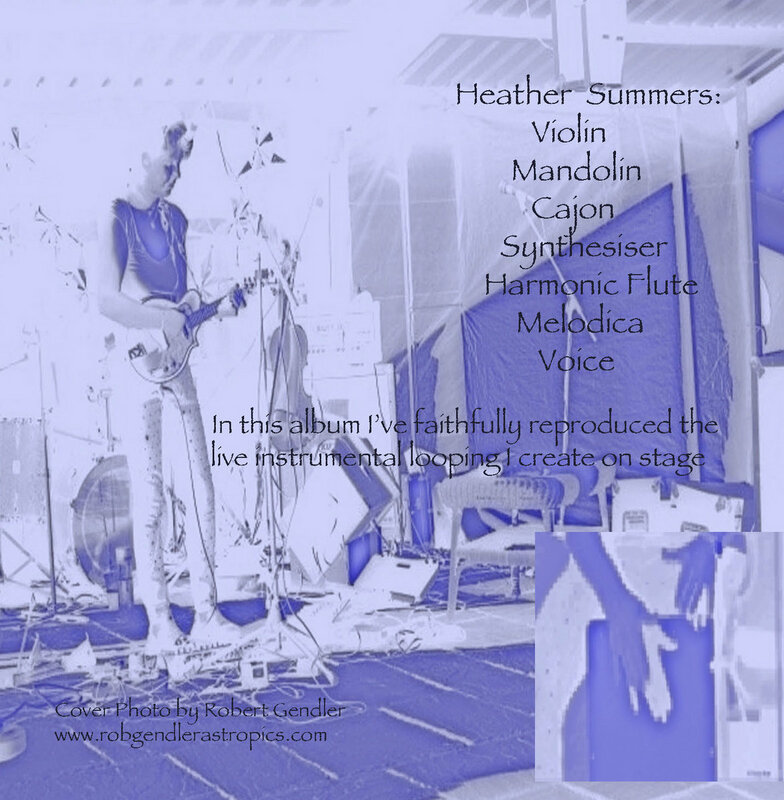 I've composed, arranged and performed all the tracks, and have faithfully reproduced in the studio the same arrangements I can live loop with pedals, and play on stage. Featuring 11 tracks, nearly an hour of music. Stunning cover photograph capturing "a magnificent astronomical spectacle in the Pleiades as a moving cluster of stars encountered an isolated molecular cloud." 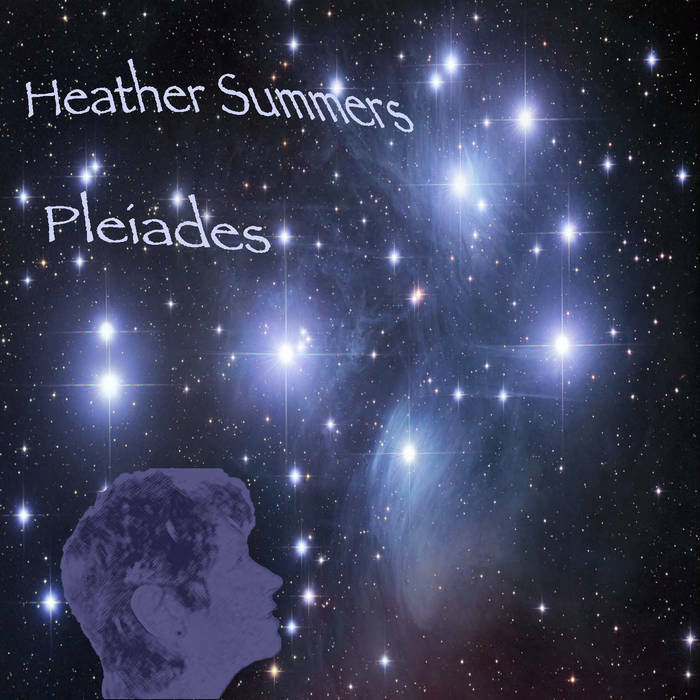 Includes unlimited streaming of Pleiades via the free Bandcamp app, plus high-quality download in MP3, FLAC and more. Nature is a huge inspiration to me and to my music. I live rurally, not far from the sea; I adore the ocean, and the elements. I am concerned about my impact on this beautiful world, and that of the several other billion of us. Classically trained violinist with a background in improvisation,I’ve added more instruments over the years. 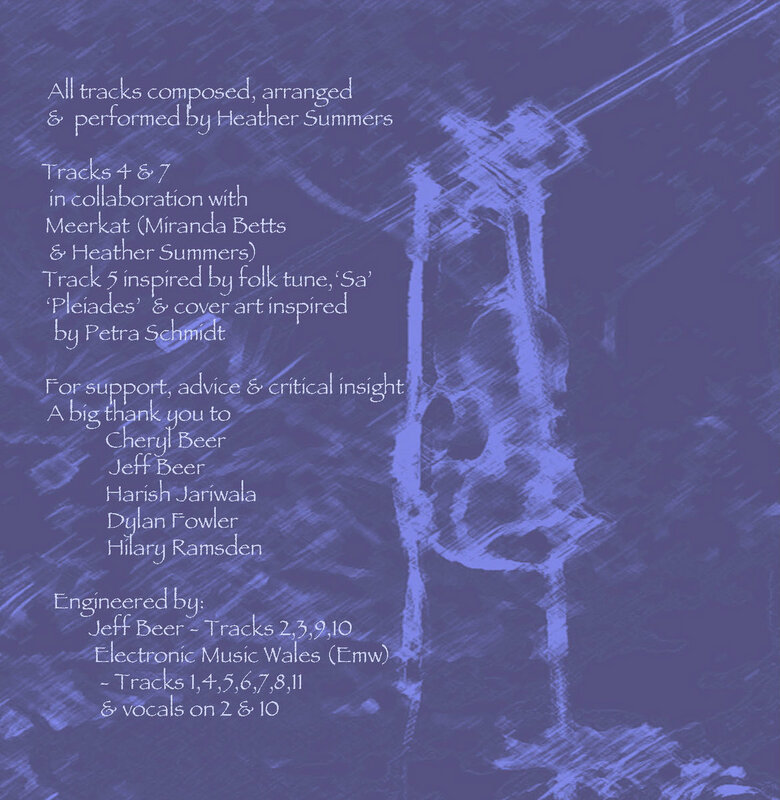 Performed & recorded with various folk & world bands in Wales & Australia.